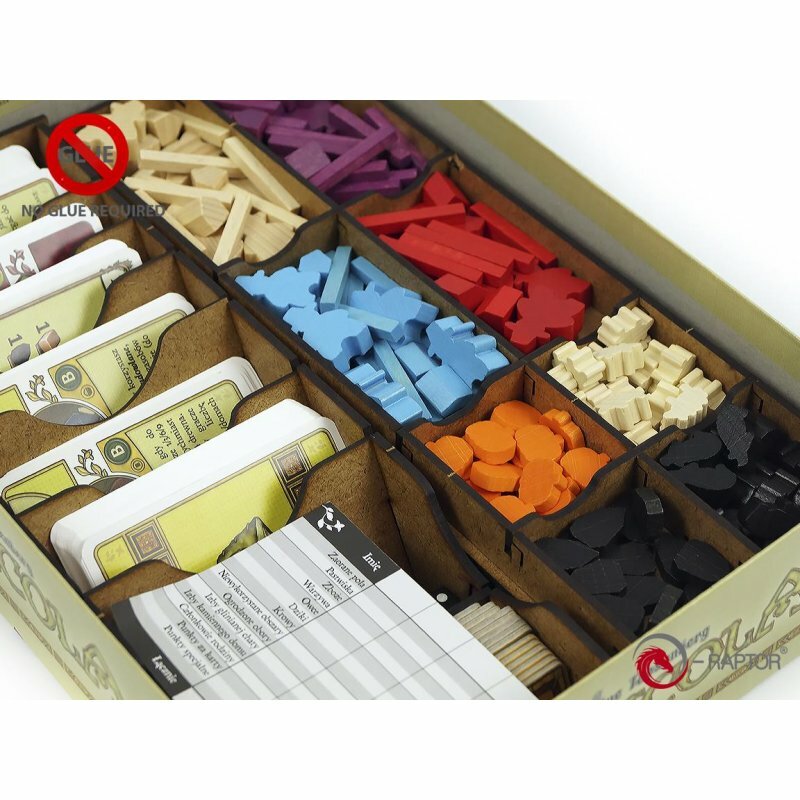 The insert is composed of a couple of separate boxes. All of them can be taken out of the board game box. It?s makes sorting all components very easy.